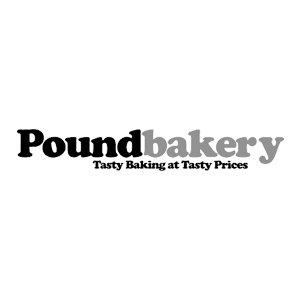 With over 80 shops in the UK, Poundbakery is fast becoming one of the most popular bakeries in the country. Where else can you get freshly baked Pies & Pasties 2 for £1, delicious Cream Cakes from our Bakery 2 for £1 and freshly made Sandwiches & Baguettes all for £1? We also have a fantastic Breakfast range including our NEW Sausage & Egg Muffin – just £1. We’re so confident that you’ll love our products, we offer every customer the Tasty Guarantee. If you don’t like any of our products, you can swap if for another for free!